Taipei offers a great insight into the fascinating history of Taiwan. There are plenty of places throughout the city where you can immerse yourself in the history and local culture. For example, you can go on a tour of the Presidential Building and visit the Shung Ye Museum of Formosan Aborigines where you can learn about the indigenous people of Taiwan. Taipei is very much a city that combines and celebrates lots of different cultures and this is partly why it is such a fantastic place to visit. A lot of people visit Taipei because of its culinary delights as, from the fresh sizzling street food to the huge range of international cuisine, there is something to offer everyone. 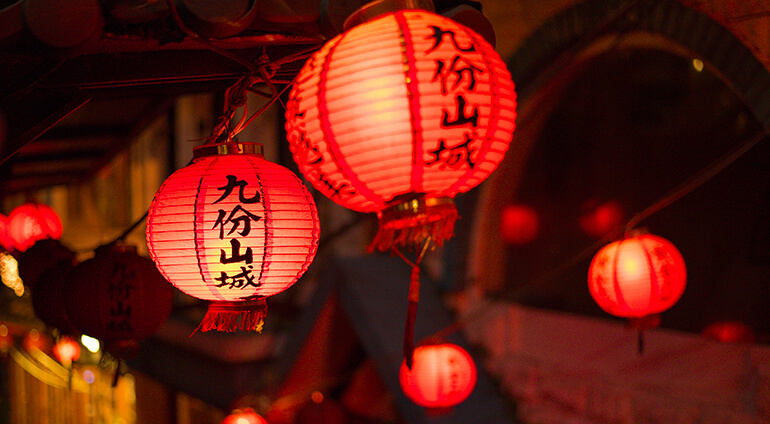 Make sure you visit one of the after-dark bazaars such as Shilin night market, where you can purchase unusual local products, souvenirs and some tasty snacks. Taipei also has great shopping, with many big department stores, a few boutique shops and of course, plenty of market stalls can be found around the city.